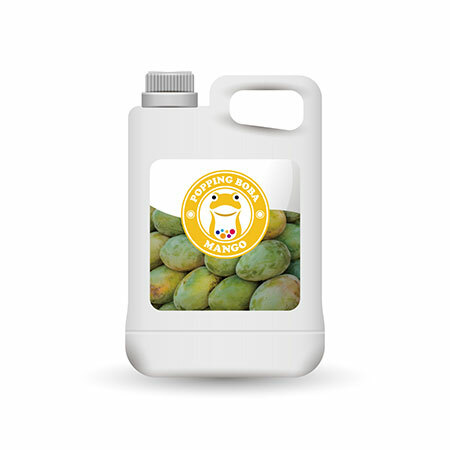 Sunnysyrup Food Co., Ltd., manufacturer and supplier which specializes in the development of Mango Juice Concentrate. After accumulating over years of intensive research, we have been recognized being the largest and most reputable manufacturer in Taiwan. Due to high quality and competitive price, our products are exported to more than 20 countries around the world. If you are looking for a trustworthy partner, you could count on us. We sincerely hope that we can have an opportunity to cooperate with you in the near future. and mango snow ice. We are highly recommand to you using Mango Flavor Conc. Juice to start your business. Mango Flavor Conc. Juice is made from fruit juice, suitable for various kinds of drinks and tea beverages, this product is supposed to be dilluted with water or tea before use.